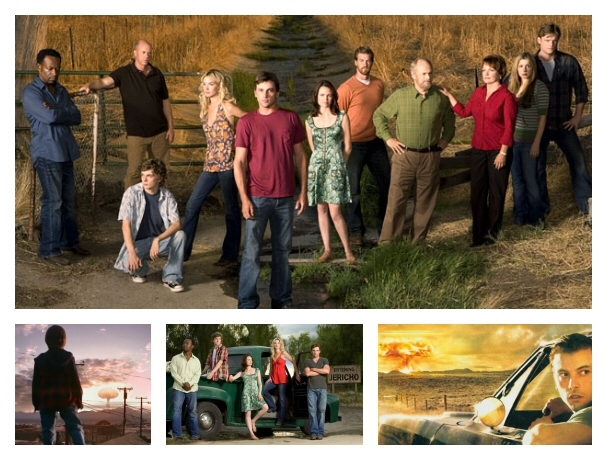 ...to Fallout, the fanlisting for the 2006 television drama, Jericho, listed at the fanlistings network, under the TV Shows category. This site is not affiliated in any way with Jericho, its cast or crew. No infringement intended.